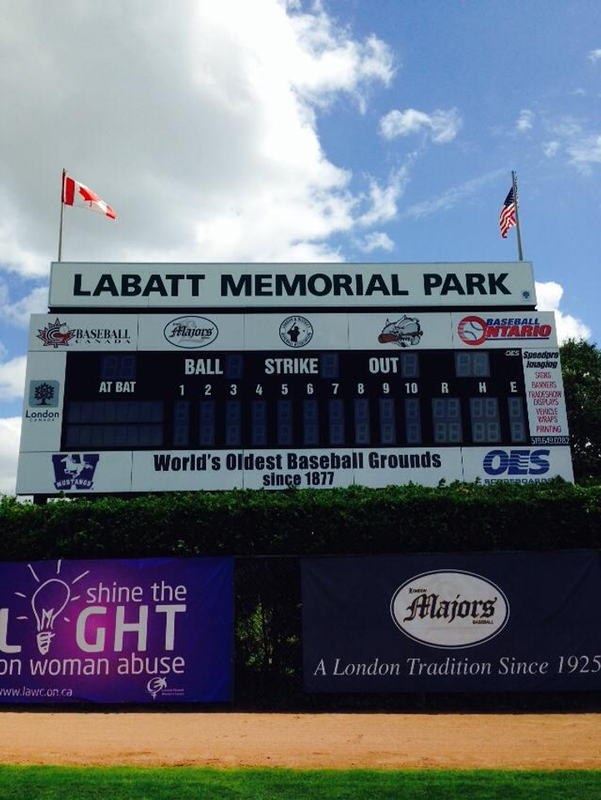 WELCOME to the London Majors' Alumni Association pages on the Majors' website. Please check out all the other tabs in the Alumni drop-box. We are adding content to them over time.  If you have any photographs, newspaper clippings or memories related to London Majors' team history that you are willing to share, please contact Majors' Alumni Chairperson Barry Boughner at E-MAIL ~ barrymbATrogers.com CELL ~ 519.777.1337. 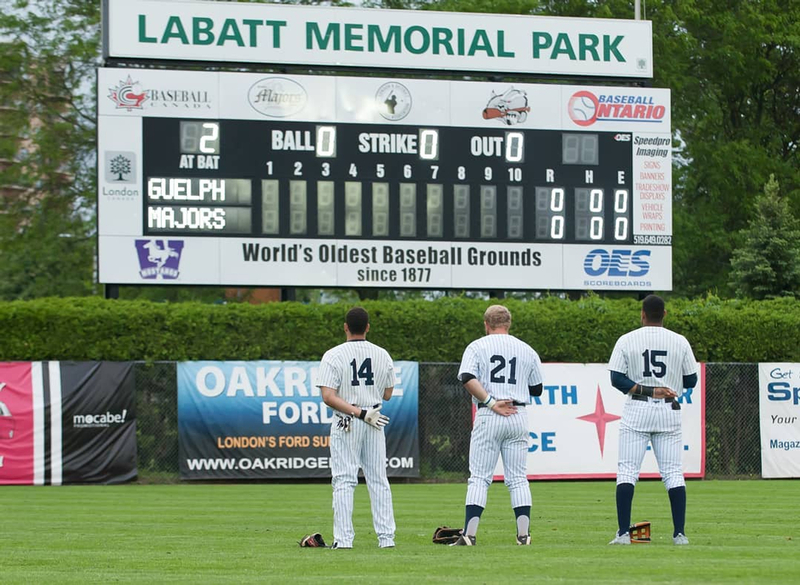 The 2017 London Majors host the Guelph Royals. Pictured are Majors' outfielders LF Humberto Ruiz, #14, CF Byron 'Rambo' Reichstein, #21 and RF LeJon Baker, #15. PHOTO: Matt Hiscox Photography. 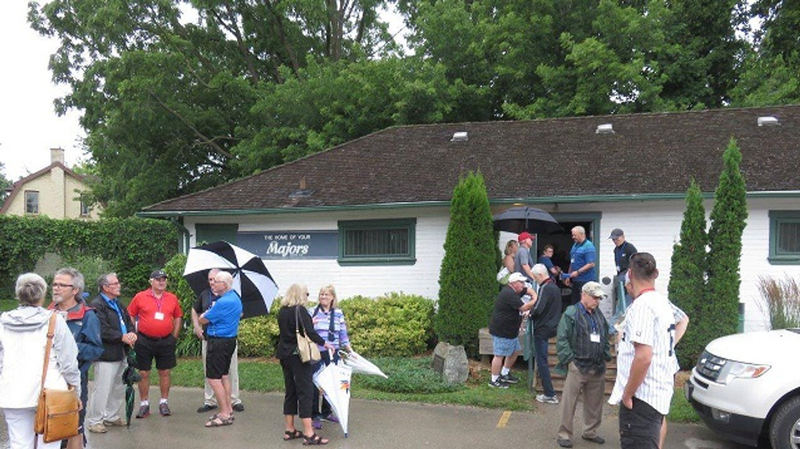 ROY MCKAY CLUBHOUSE: Built shortly after the Thames River Flood on April 26, 1937, the old team clubhouse was officially renamed the "Roy McKay Clubhouse" on August 1, 1996 (Roy McKay: b. August 1, 1933-d. Dec. 25, 1995), the same year the building was designated under Part IV of the Ontario Heritage Act. 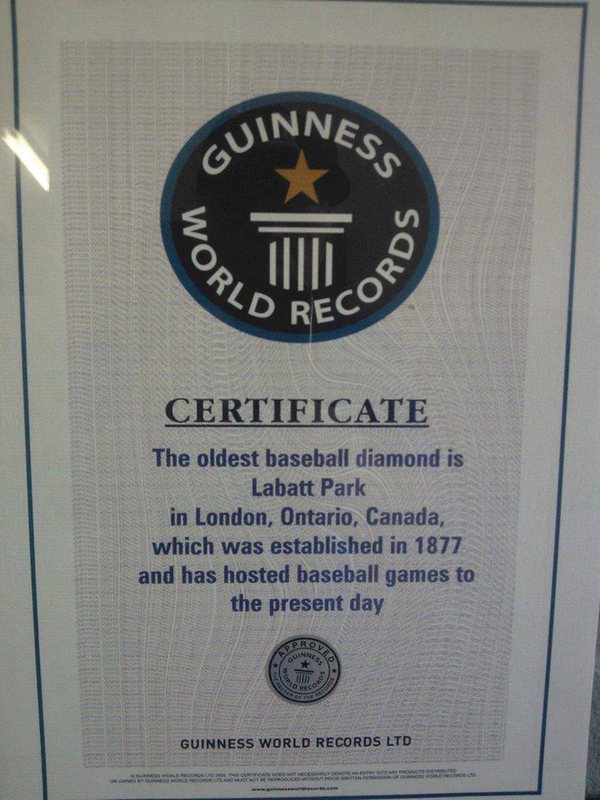 The clubhouse is the heart and soul of Labatt Memorial Park, the place where the team gathered before taking the field and celebrated after the game. PHOTO: Art Lierman, July 22, 2017, Majors' Alumni Day. 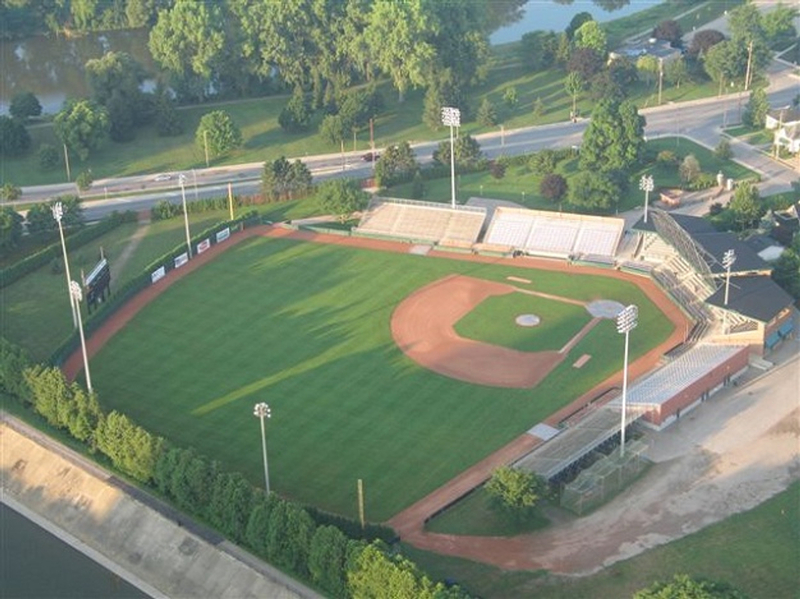 The London Majors host the Brantford Red Sox in June 2014. You can see the Osprey nest atop the light standard on the right. Two mating Osprey have been nesting there since the Spring of 2012, leaving for the South each October and returning in late March or early April. PHOTO: Brown's Photos. Art-Deco gates along Dundas Street (today's Riverside Drive) in 1961. 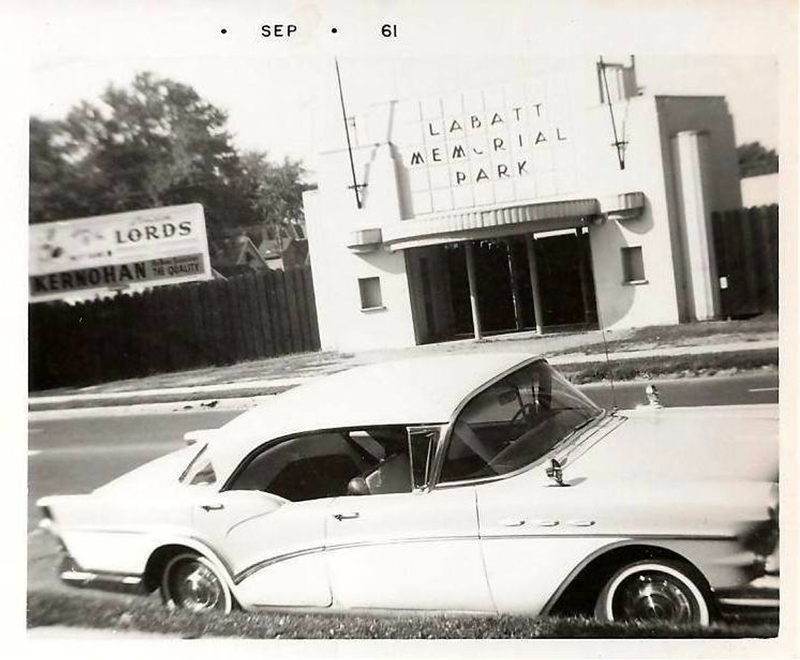 Unfortunately, this structure was demolished circa 1980. PHOTO: Private Collection. Fuller Field in Clinton, Massachusetts, which dates back to 1878, tried to claim the above distinction, but it was eventually rejected by the Guinness Book of World Records in favour of Labatt Memorial Park, which has been the site of organized baseball since 1877 to the present day. 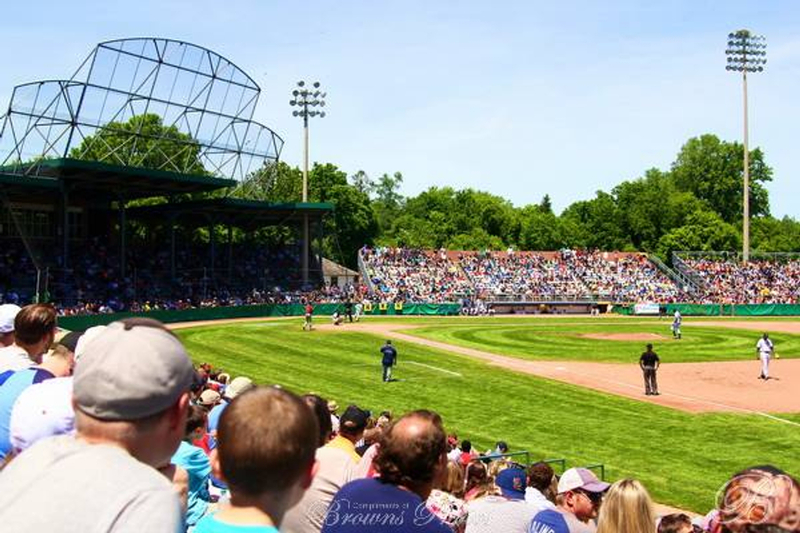 The American flag flies at Labatt Park alongside the Canadian flag whenever a U.S. team plays at the park. PHOTO: Brown's Photos.